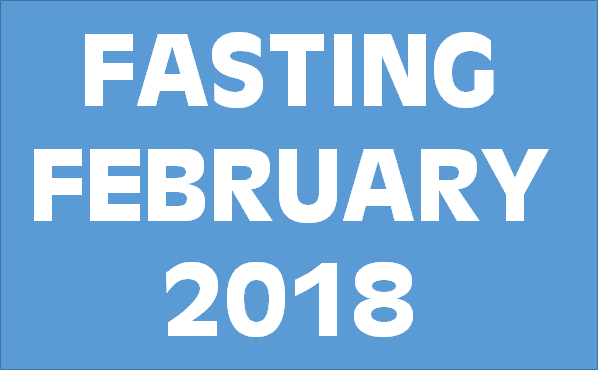 Today Fasting February begins, 20 days of fasting in the 28-day month of February. I’m planning on starting out fasting today and tomorrow and then feasting for the Super Bowl weekend. 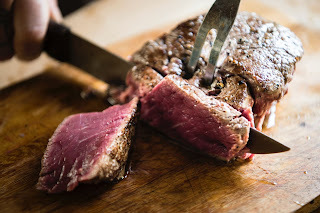 I have a thread on ketogenicforums.com that I will be posting on and anyone wishing to watch or join in (even if only for a day) is welcome to. The BMC is the Bone Mineral Content and Visceral Fat is the fat around the internal organs in the abdominal cavity. Visceral fat has much higher health risks that fat in other locations. 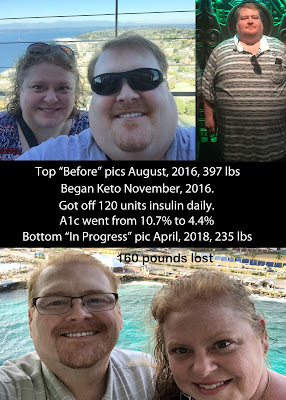 So we can see from this that while I’ve only lost 8 pounds between the scans, I lost 10 pounds of fat while gaining two pounds of lean tissue (such as muscle). So it looks like my strength training might have a little bit of benefit. I’m excited to start this experiment. Feel free to join me even if only for a day! Set your own personal Fasting February goal. My next blog post will be my first few days of Fasting February. You can also read my last post about my lowest recorded A1C ever!